Click here to register for our Nurses Day 2019! Objective 1) To educate and inspire the nursing community in the role of policy advocate, especially regarding health policy. Sponsorship and exhibiting options are available for nurses day at the legislature! Please find the below information on sponsorship and exhibiting. If you would like to become a sponsor or exhibitor, please download the attached sponsorship form and mail it to our office (mailing address available on form). 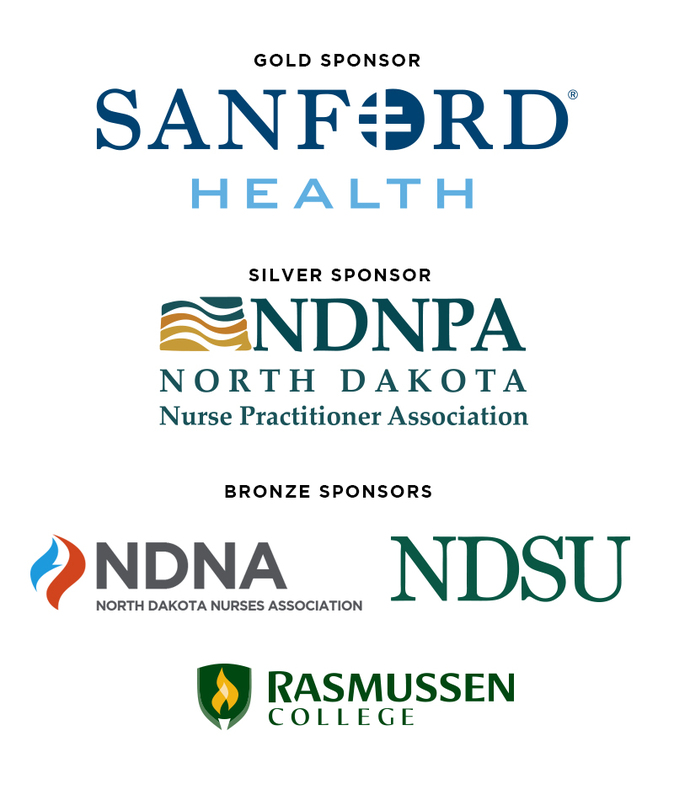 Thank you to the following sponsors for helping make Nurses Day at the Legislature 2019 possible! What can I expect when attending Nurses Day? 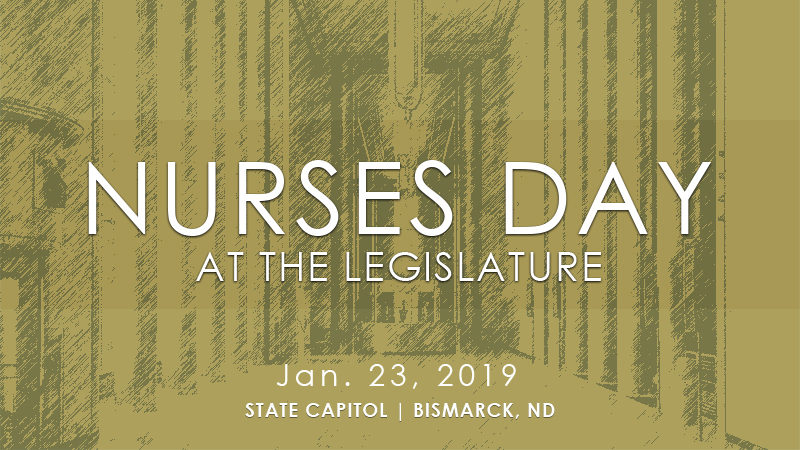 Nurses Day is a really exciting and energetic event to familiarize yourself with North Dakota’s legislature. It’s also an opportunity for you to meet legislators from your district. You’ll have the opportunity to attend legislative hearings, listen to presentations on our legislature, watch a floor vote in the House & Senate Chambers, take guided tours of the Capitol, and network with your fellow nurses. The event will take place in the State Capitol and the North Dakota Heritage Center (just a short walk from the Capitol). Conference registrants canceling their registration on or before January 15, 2019 will receive a refund of the conference registration fee. Cancellations occurring after January 15th are not eligible for a refund. Will we be served breakfast or lunch at Nurses Day? Complimentary breakfast will be served at Nurses Day. Lunch will not be provided at this event however, the Capitol Cafe located in the basement of the State Capitol has a wide assortment of food options including both breakfast and lunch, as well as a variety of snacks. The James River Cafe in the North Dakota Heritage Center also offers an assortment of food and beverages. Please note that food and drinks are often prohibited in the House and Senate Chambers, along with other areas in the Capitol and Heritage Center. Yes! Registration for students is $10 while general registration for nurses is $30. This fee will help us cover the costs associated with the event and the snacks we will be serving to registrants and legislators. Does the Capitol offer Wifi? Yes – wifi access is available both in the Heritage Center and State Capitol. We encourage everyone to take notes while attending hearings and observe all rules. Please put your phones on silent and refrain from texting excessively during committee hearings and floor votes. Please be sure to have money available to purchase your lunch during the day’s allotted lunch break.